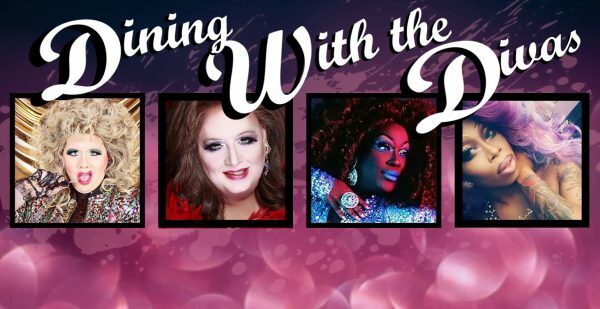 KC’s best drag revue every Friday and Saturday night! Call for reservations because we are almost always full. During the show there is a $15 minimum food & drink purchase per person. Call 816-842-1919 for reservations. 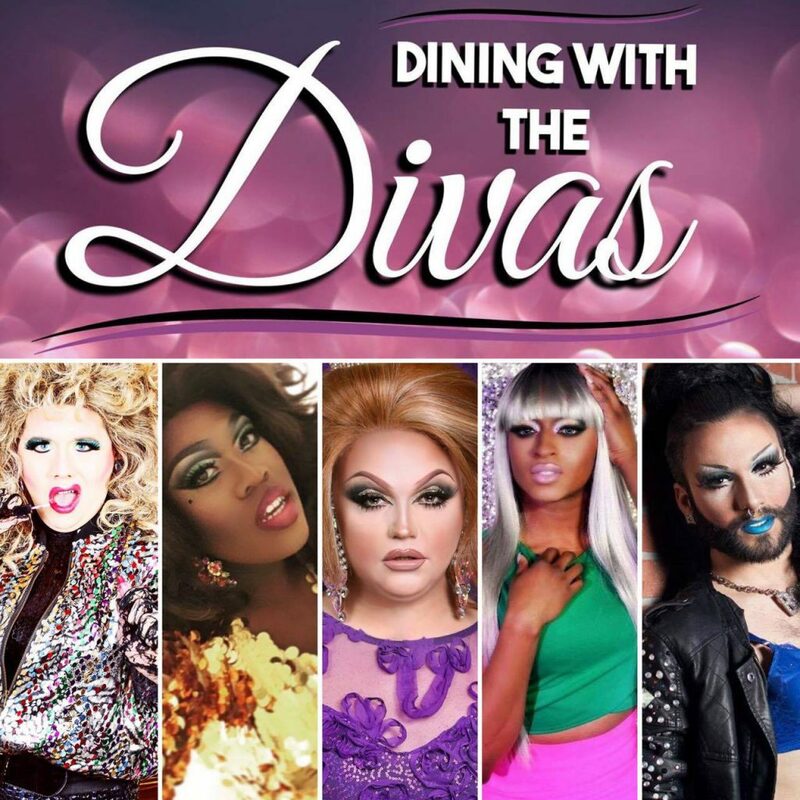 We fill up for almost every Friday Dining With the Divas show, so we encourage you to call and make reservations. That’s the only way to ensure you have a table. 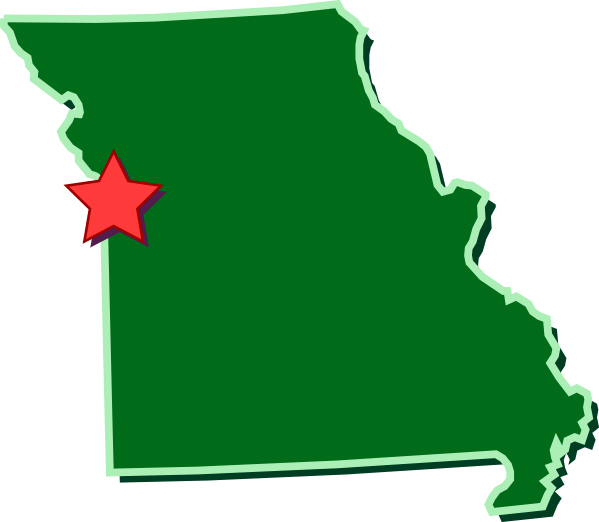 Call 816-842-1919, Tuesday through Saturday, from 11:30am-5:00pm. Also, a $2.99 show fee per person will be added to the bill for entertainment district excised fees, etc.